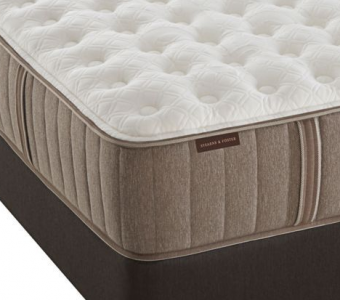 Mattress World Northwest is proud to offer the Estate Collection by Stearns & Foster. 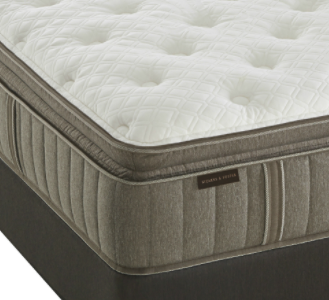 Each mattress in this elite collection features only the finest materials, from indulgent cashmere to high-tech gel memory foam that cradles your body in total comfort. Known for their expert craftsmanship, superior materials and lavish details, all Stearns & Foster beds are backed by a 10-year warranty. 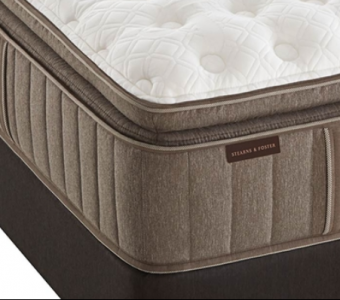 Stop by any of our 11 Oregon mattress showrooms to try out a Stearns & Foster Estate Collection sleep system in varying comfort levels – from Ultra Firm to Luxury Cushion Firm to Luxury Plush. Every model in the Estate Collection is adorned with hand-sewn accouterments and boasts a cashmere infused cover, adding to the many deluxe qualities of this high-end line. Get Your Free Sleep Analysis Today! Cashmere infused cover: Pure soft cashmere is skillfully integrated into the surface quilting for an extraordinarily luxurious tactile sensation. PrimaCool Quilt: Infused with OUTLAST temperature managing material, this layer helps dissipate body heat, keeping you cool in the summer months. High density gel infused foams: PrimaSense gel foam and PrimaCore comfort layer are engineered to absorb movement, reduce motion transfer and conform to your body’s unique shape. PrimaFlow vent system: Proprietary solid brass air vents facilitate increased air circulation, promoting a cooler, more comforting sleep experience. Intellicoil encased coils: Enjoy unrivaled support with this revolutionary coil in coil design that offers contouring comfort for hours of rejuvenating sleep. 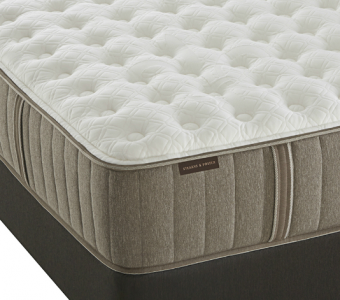 StabiLux edge system: Unique to S&F, this innovation ensures a comfortable, supportive sleeping edge for the life of the mattress. 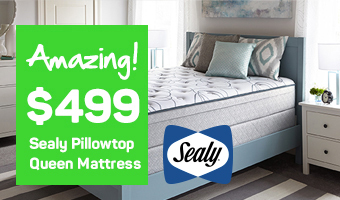 Four complementary layers of Gel Memory Foam combine with advanced IntelliCoil™ 2.0 technology to create exceptional comfort with a firm surface. Discover plush perfection with 3 layers of gel foam and back support provided by IntelliCoil™ 2.0 innerspring technology. Find exquisite plush comfort from a silk & wool fiber quilt topping 4 separate foam layers and stabilized by IntelliCoil™ 2.0 technology. 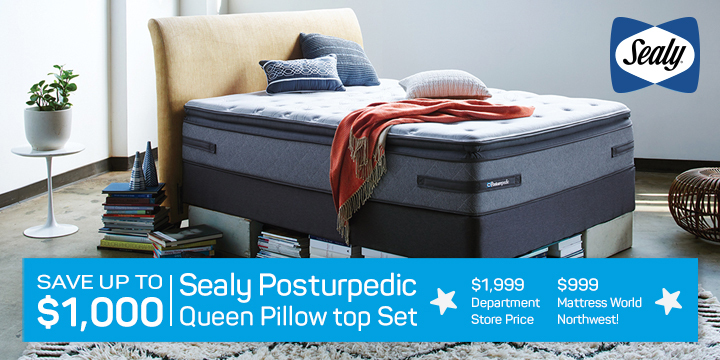 Luxurious sleep is yours every night with PrimaSense™ & PrimaCore™ Gel Foam layers and innerspring stabilizers for back support. Multiple Marvelux and PrimaCore™ Gel Foam comfort layers mean you get ultra comfort without sacrificing support and stability. 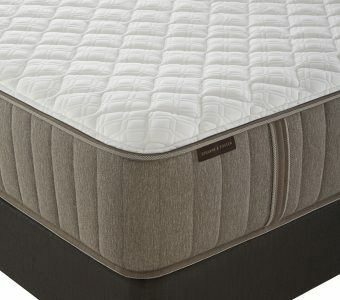 Locally owned and operated in the Portland, Oregon region, Mattress World Northwest offers Estate Collection matresses at highly competitive price points, and our knowledgeable Sleep Specialists are on hand to answer any queries about materials, Stearns & Foster sleep technology and our company’s Comfort Guarantee. 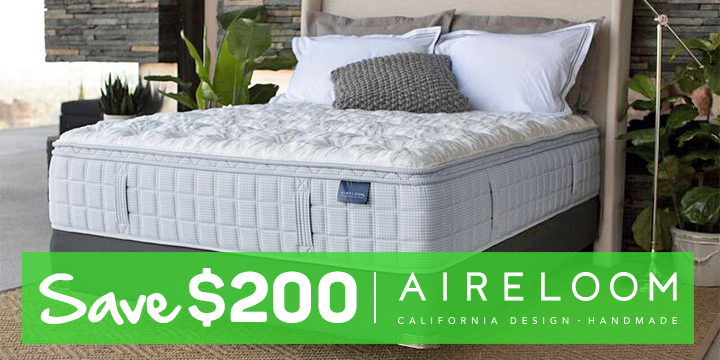 Stearns & Foster are called the “Cadillacs of mattresses” for good reason; we hope you’ll stop by and discover the sumptuous features of this exclusive collection for yourself!